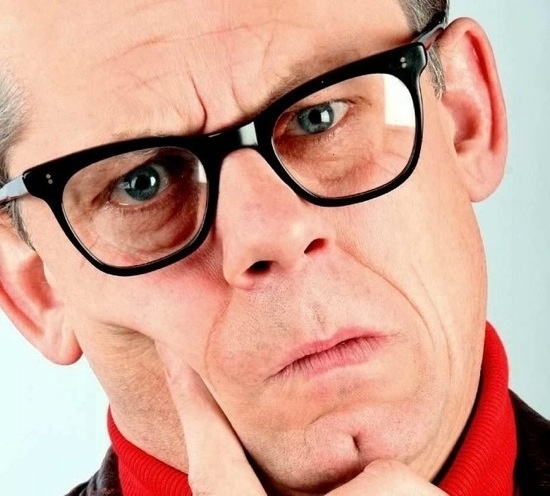 Legendary, ahem, Sheffield keyboard maestro John Shuttleworth and king of easy listening Mike Flowers will be hosting a charity event to raise funds for Breakthrough Breast Cancer. ‘The Finest Evening of Music and Comedy in Living Mammary’ will take place on September 22 at the Bloomsbury Theatre, London, and will feature fellow Yorkshiremen Heaven 17 and country squire/prolific exponent of the thigh rub Vic Reeves, as well as Barbara Dickson, Reverend & The Makers and more to be announced, performing interpretations of Shuttleworth's greatest hits and a few of their own tunes to boot. Tickets are £20 - book them here.